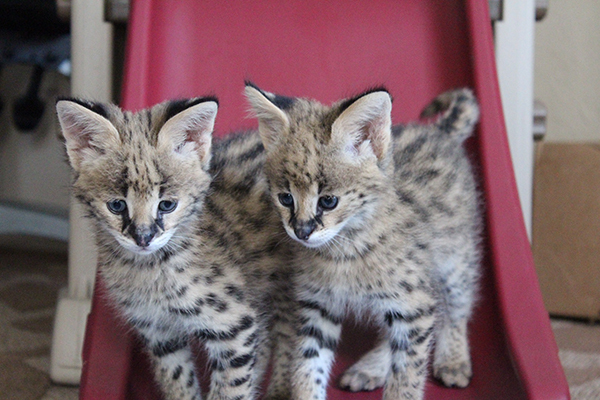 Many visitors have returned to the zoo over many years to visit this pair of cats. Monty and Lady, now and 27 and 28 years old, are the oldest animals at the Killman Zoo. Still living together and doing well, they are often seen grooming each other on their favourite platform. You will likely see Monte up close as he does seem to be a people watcher, but do listen closely, you may hear him purring! 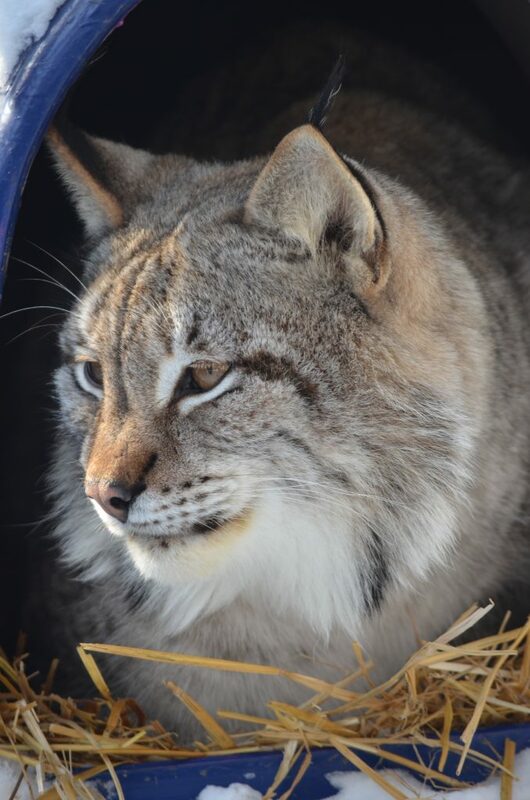 Native to North America, the bobcat ranges from southern Canada to Mexico. Living in mostly wooded areas, the bobcats prey on smaller mammals such as rabbits and birds. Although very similar in physical characters to the Lynx, the bobcat is much smaller. On average, bobcats live no longer than 10 years old, with the oldest recorded bobcat being 32. The Eurasian Lynx is a medium sized felid widely distributed in Siberia, Europe, and Asia with respect to their subspecies. Their diet generally consists of smaller mammals such as rodents, rabbits, squirrels, and grouse, although there is a preference for larger prey in the winter. 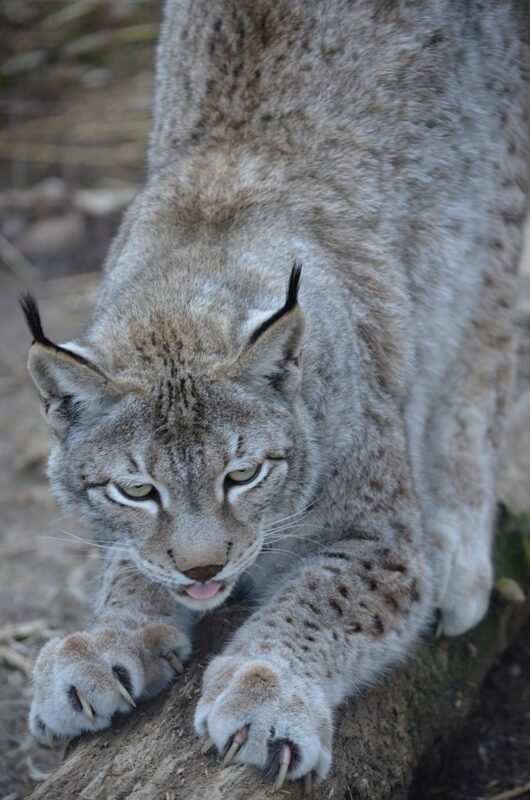 Lynx are long legged, and have webbed feet to aid hunting in deep snow. This species have also been known to hunt prey up to four times their size. 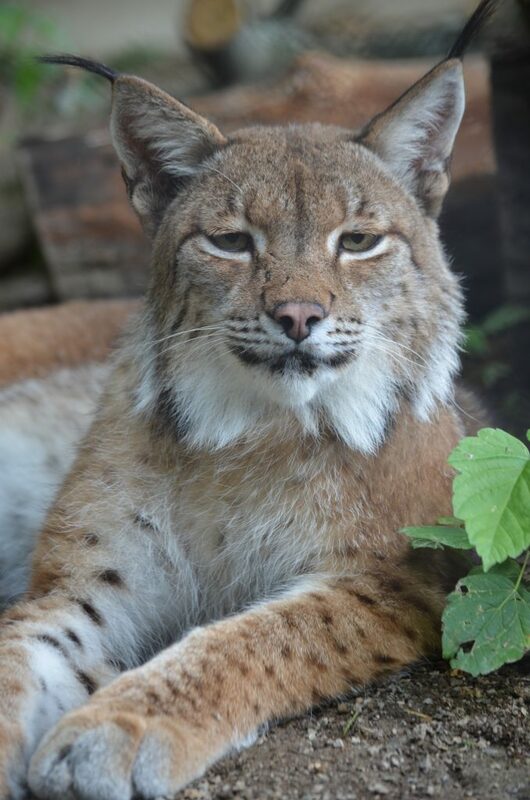 Come visit our Siberian Lynx down in the Woods under the canopy of the trees. 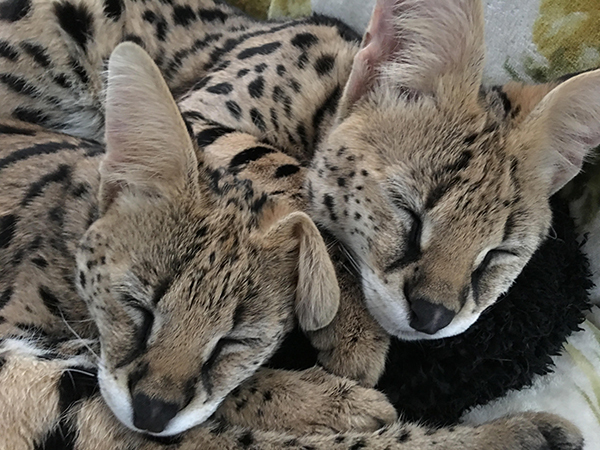 Katia and Tynan live together, right next to Perseus in his brand new enclosure. See the differences in their coat colour and thickness in the early summer and late fall. Don’t forget to look up high as Perseus loves to hangout on his top platform. 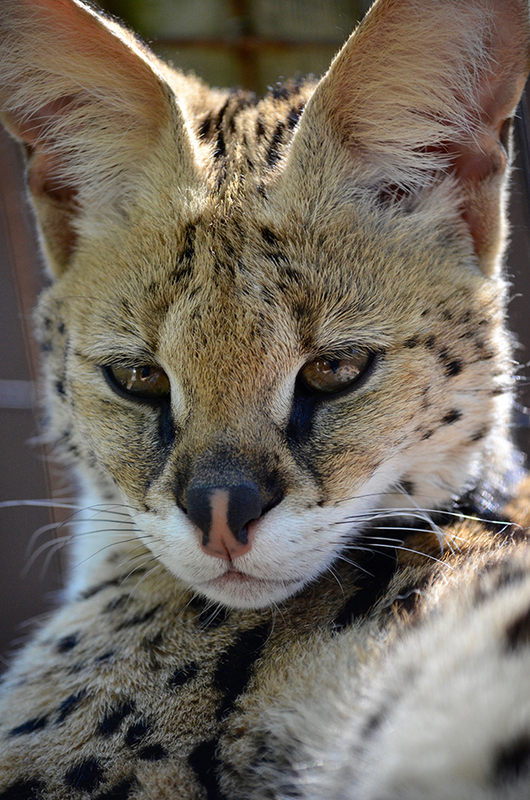 The serval is a slender, medium-size species of cat native to Africa, with widespread abundance in Southern Africa. 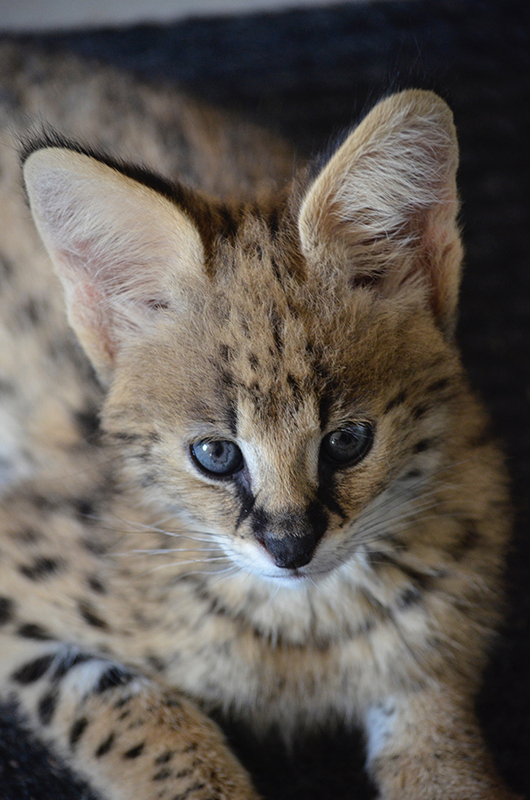 With similar spotting to a cheetah, the serval has the longest legs of any species of cat relative to its body size and can leap over 6 feet high. Preferring smaller prey, the diet consists of small birds, rodents, and insects. Home ranges are marked by urine, feces and saliva.